Terrific Traveller was established in 2016 mainly to help travel enthusiasts find their less explored corners. Let us all be Terrific Travellers! 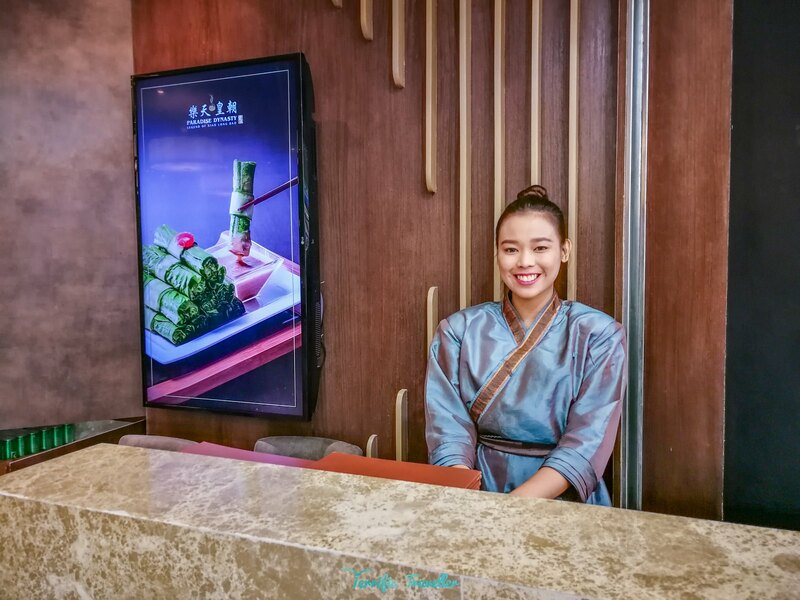 Paradise Dynasty unveiled in September 2018 their newest dishes to update their growing selections of mouthwatering lineup available at all their branches in Manila (The Podium, S Maison, and SM Aura) deli-eclectic-ious! 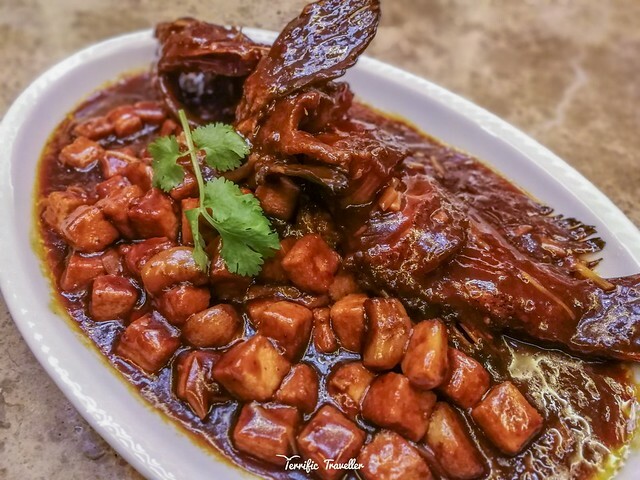 “Perfectly marinated duck with white peppercorns and Sichuan pepper, carefully fried to ensure crispy texture” – I fell in love with this dish. The crispy duck skin, the meat’s extraordinary flavor, and addition of some greens and the steamed buns all worked like a charm. 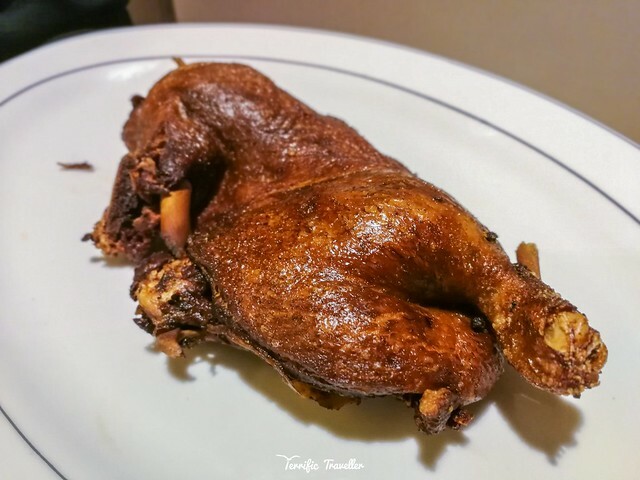 Paradise Dynasty’s staff will shred the duck on the spot, and will show you how it’s prepared, or you can do it yourself for a more “personal” serving/portion size – if you know what I mean lol. “Meticulously fried to become golden in color, then topped with a special sauce and grilled pine nuts” – Grouper is locally known as Lapu-lapu. They’re one of the most expensive fishes in the Philippine market right now, and it’s just right that they landed at Paradise Dynasty so we could them in the most terrific way of cooking possible. Pine Nuts and Fruits? already guessed how this dish tastes like? 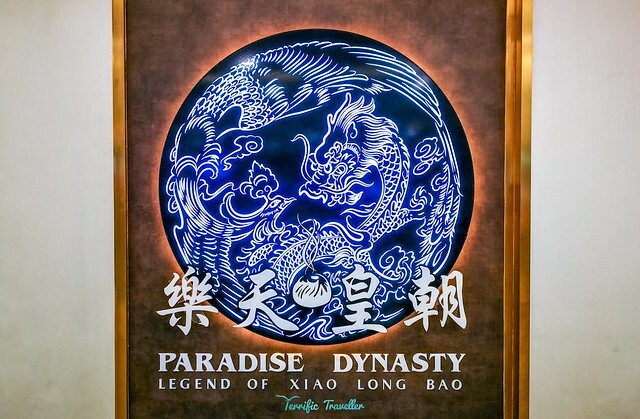 You must find out yourself, so head over to Paradise Dynasty Podium Branch asap! 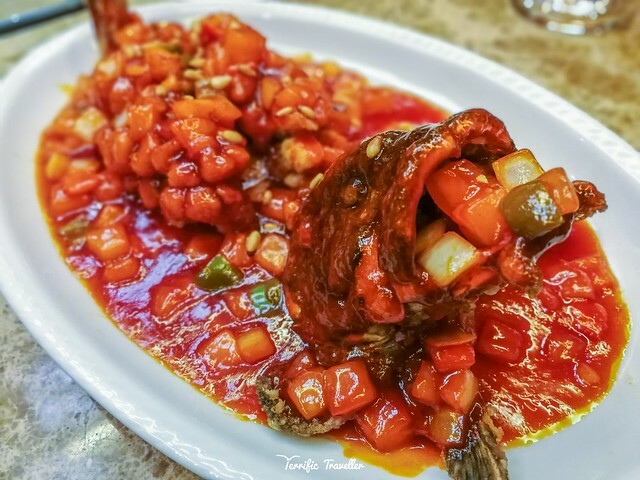 “Grilled Grouper smothered in tender tofu cooked in an aromatic and spicy sauce” – The spiciness level of this dish is somewhat comparable to Paradise Dynasty’s Poached Beef in Szechuan Chili Oil (I think they used the same chili oil). Certainly not for the youngsters, though adults would most definitely love the flaming fusion of grilled grouper cooked mapo tofu style. The lapu-lapu was very tender, tofus weren’t overcooked, overall a “strong” contender in the seafood category. 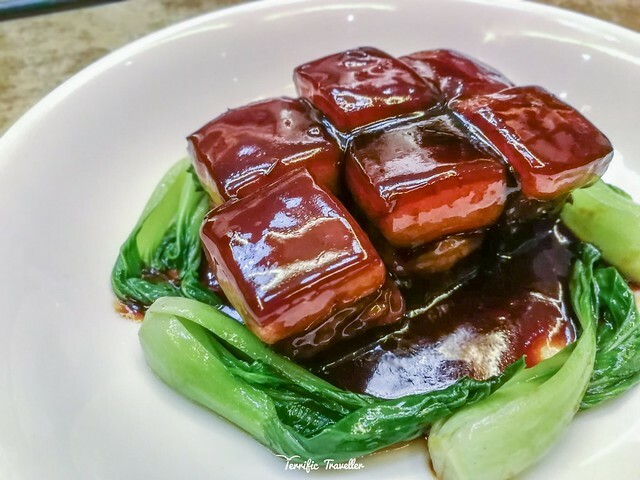 “A very famous dish in China where the pork belly is accurately glazed with various special sauces to achieve the right flavor” – Truly meat lovers paradise: It’s perfectly savory tender! You can slice them with your chopsticks! For me, I didn’t need to slice them, because they are served in flawless generous portions – yup, rice please!, best enjoyed with fat still attached – lol. 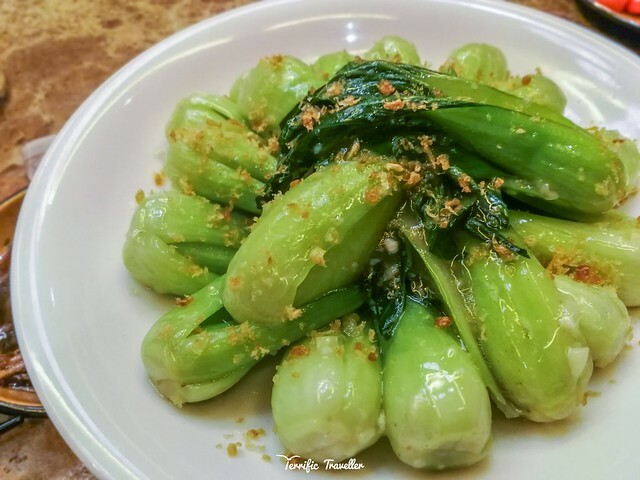 “Authentic bok choy cooked slowly to encapsulate the fresh taste of garlic” – Bok Choy is a type of Chinese cabbage, given a unique and tasty twist at Paradise Dynasty – veggie heaven! The garlicky taste wasn’t overwhelming, hence, it further enhances bok choy’s crisp and delicate taste. If you have any questions, clarifications, if you found details that are incorrect, or you just want to share something, please feel free to comment below and I will respond ASAP. If my blog has helped you in any way, you can also help me maintain this blog site and reach more beautiful destinations by donating. 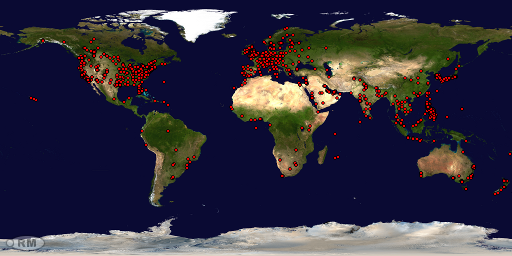 Thank you for supporting Terrific Traveller! All donations are made via SECURED PAYPAL CHANNEL, and you won’t be charged unless you log-in and complete the money transfer process. What’s new at Chibo Okonomiyaki?